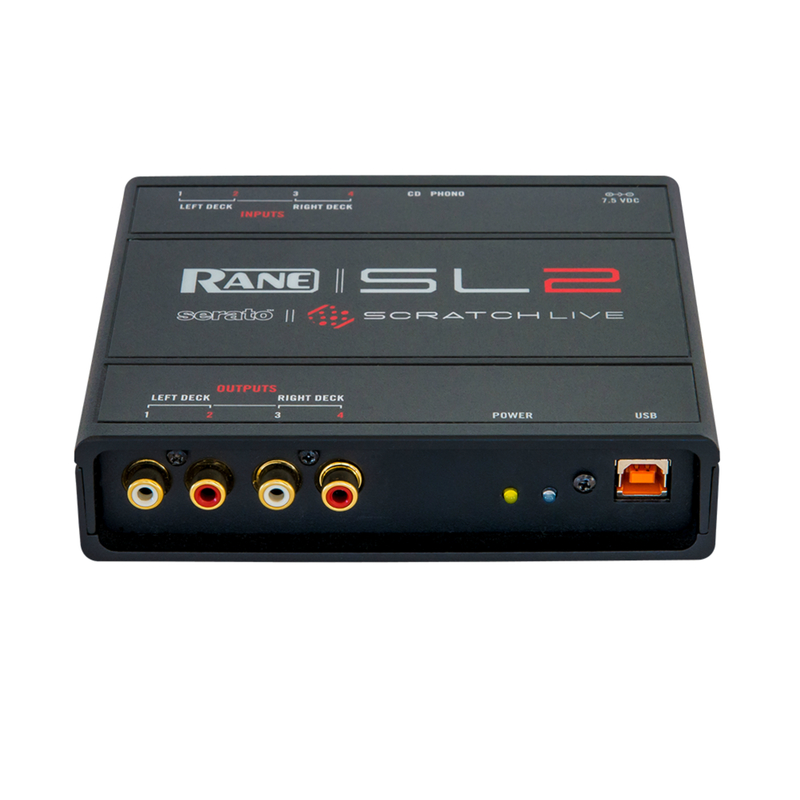 Rane Serato Scratch Live SL4 RentalRent the Rane Serato Scratch Live SL4 in Miami. 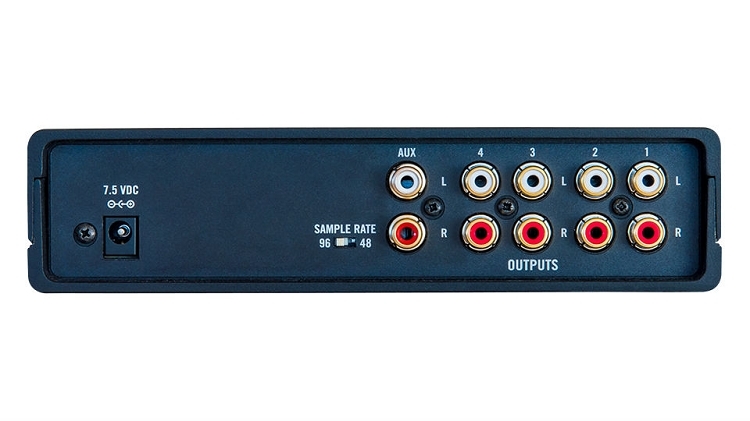 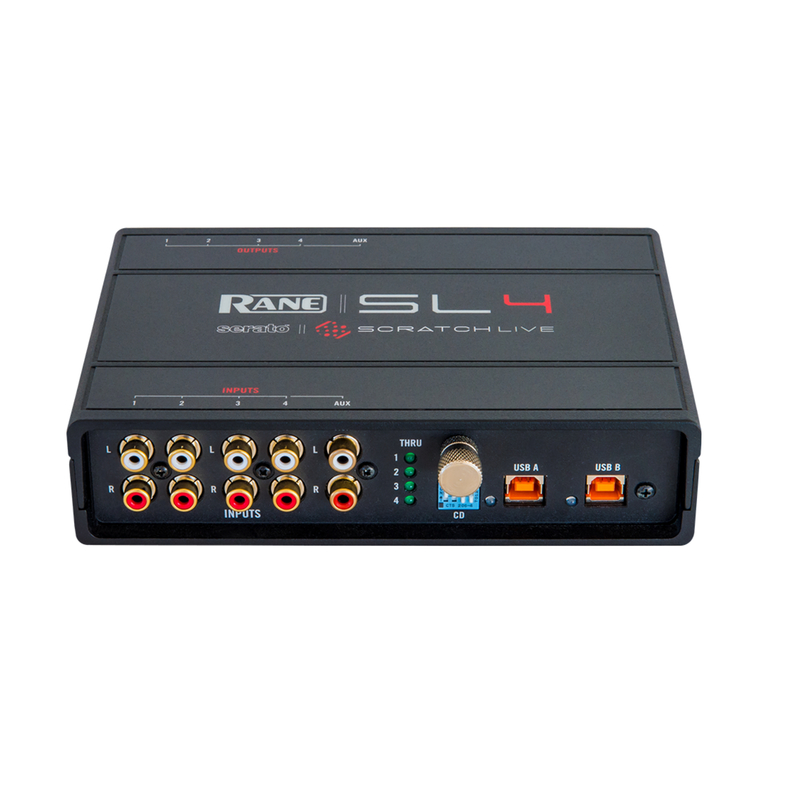 DJ Audio Interface. 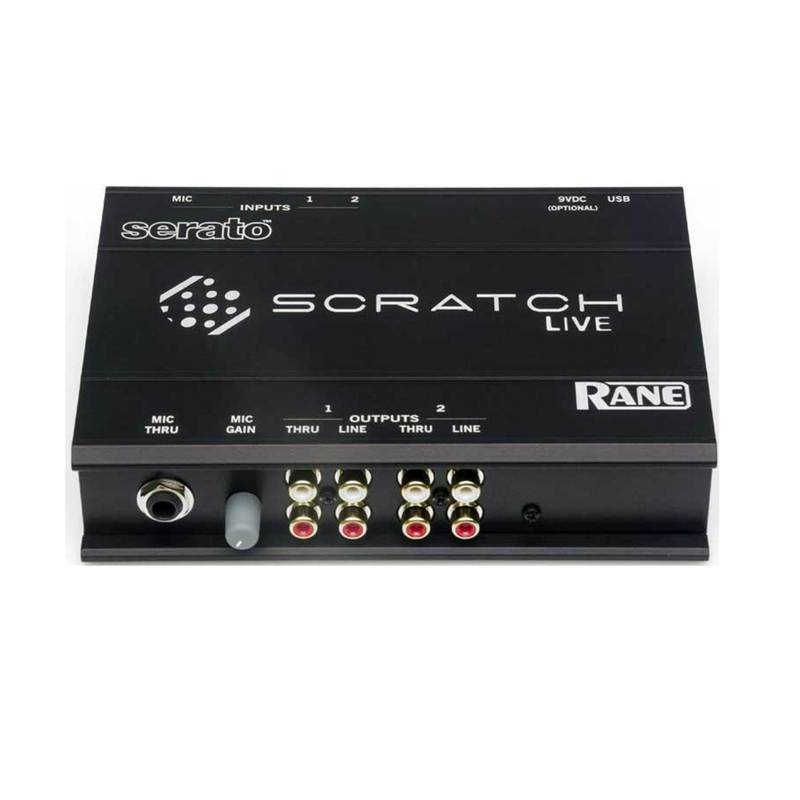 The Serato SL4 for Scratch Live gives you the freedom to take your entire digital music collection on the road with advanced features that add extra creativity to your DJ set. 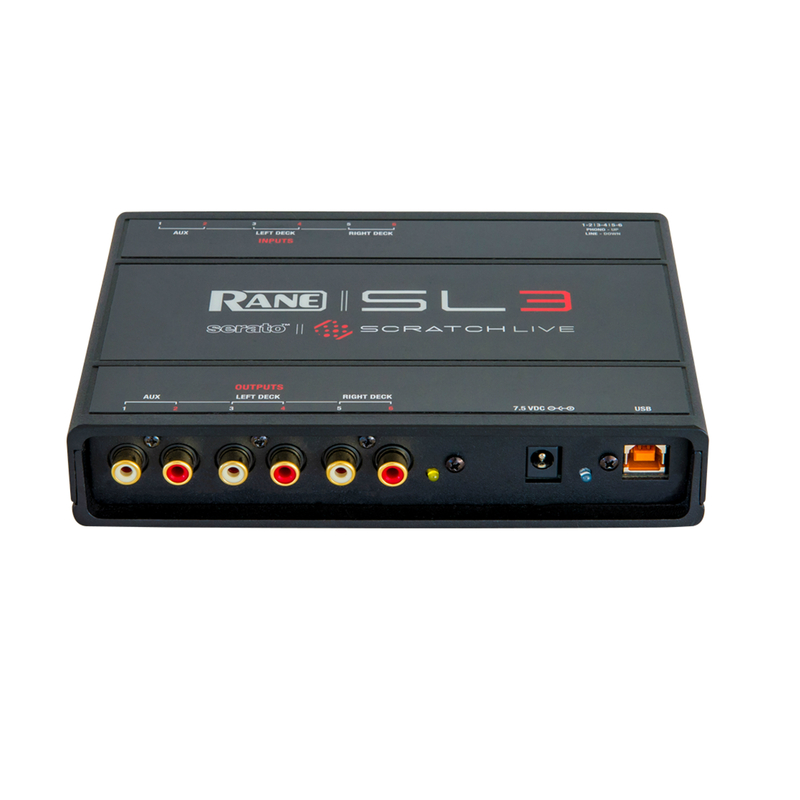 Features:- DJ with music files on your computer using Control Vinyl, Control CD or MIDI- Inputs for three turntables or CD decks, switchable in any combination.- High output improves ability to easily match levels of various source types.- Studio-grade preamps, and 48kHz 24-bit audio processing for superior sound quality.- Built-in galvanic isolation to eliminate computer noise and interference.- Compact and rugged hardware design.- Aux Input for session recording or LiveFeed.- Aux Output assignable to the SP-6 Sample Player or The Bridge.- High-grade Phono Preamps upgrade performance of most mixers.- Four software switchable analog Thru connections for simplified vinl or CD use.- Independent Line/ Phono-level selection for each input for greater flexibility.- Bus power from USB port or with included external power supply.